This really is something. With around 30% of the grenache here becoming botrytised during the vintage, there is a notable richness and intensity in the glass. Liqueur black cherry, damson jam and a silky, confident nature simply leaps from the glass. 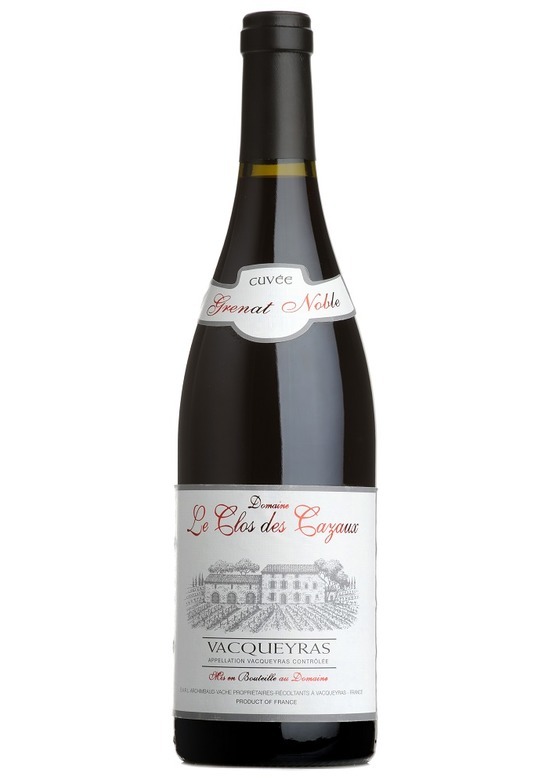 Lots of velvety, bold and intoxicating ripe spiced plum flavours and pure notions of Christmas spices. Unique and amazing, offering stunning depth and precision and whilst drinking brilliantly now, is equally capable of longer term ageing. This is truly unique.